Looking for last minute summer camps in Dallas for your children? Below are our remaining camp openings as of 07/24/2018 at 1:05PM. 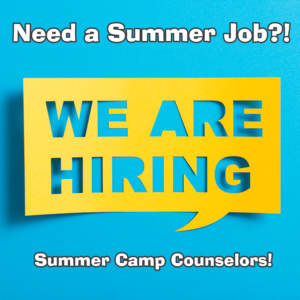 Our Summer Camp Counselors must have completed one year of college, successfully, and be enrolled for the following fall semester. Our goal each year is to recruit the best possible Summer Camp Counselors from college campuses all over Texas and surrounding states. The event is FREE for the whole crew with activities hosted throughout the day, including the Perot Museum TECH Truck, Gamepad MVP video game trailer, interactive photo booth, caricatures, animal appearances, and more! We hope to see you there for the start of the best summer ever! We are excited to announce that you can now add Pre-Camp, Post-Camp, and extra t-shirts to your child’s camp account online! Login to your online account today and click on “Add Purchase”. From there you can choose which option you would like to add to your account for that week of camp.